MEGA Multiplication 1-100 LITE makes developing strong math skills fun. 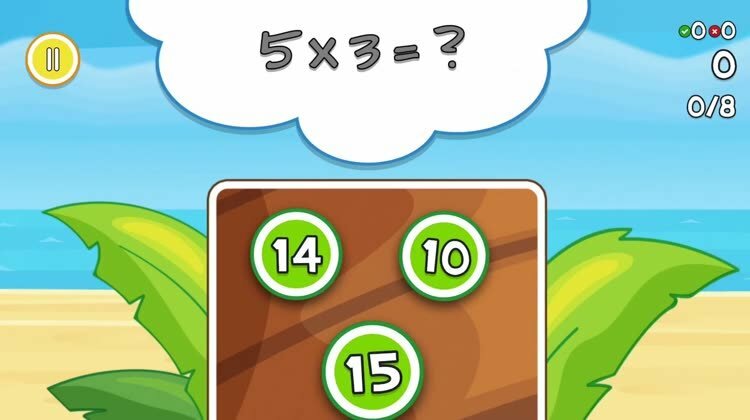 This is the free version of MEGA Multiplication 1-100. Some settings and prizes are locked. You can easily unlock all features via an in-app purchase.